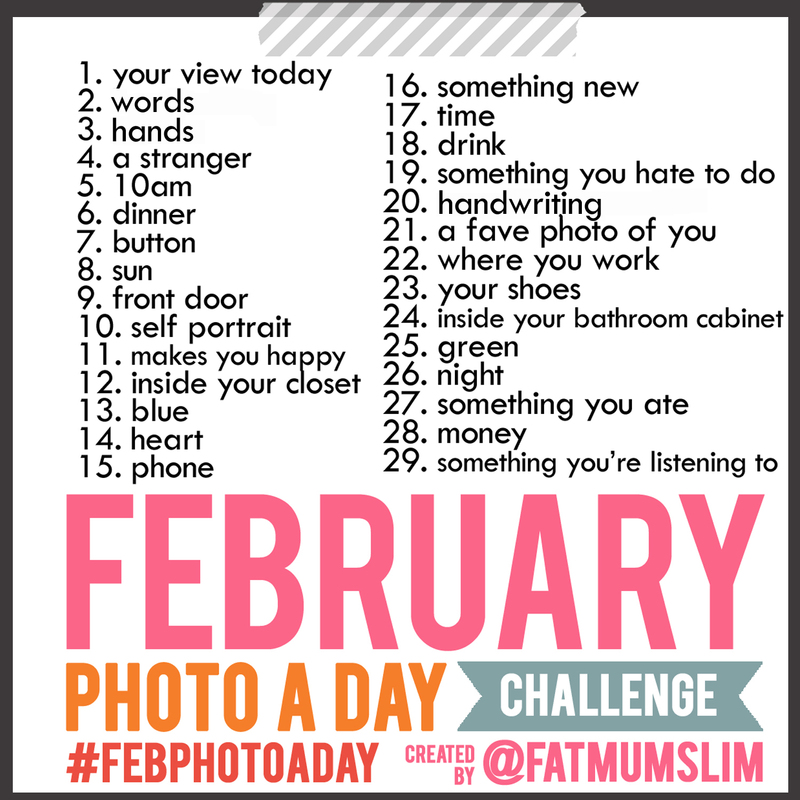 I have had so much fun with Fat Mum Slim's Jan Photo a day. You can see my pics here, here and here. 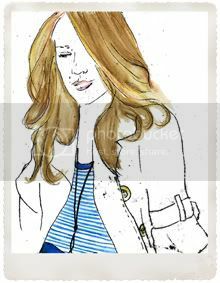 As a new month begins tomorrow she has realeased a challenge for February. Are you game?? All you need is Instagram on your phone and the will to be apart of a fun challenge that is being undertaken by thousands across the world. 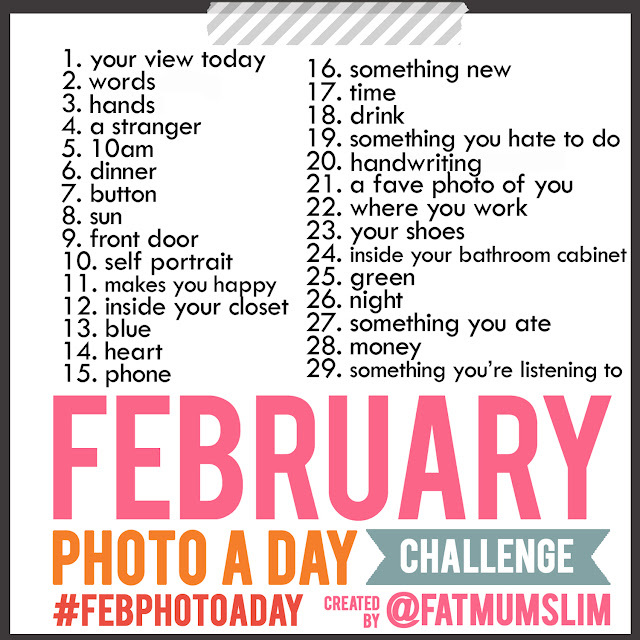 Oh, and don't forget to use the hashtag #febphotoaday. I personally want to thank Fat Mum Slim for creating the challenge.